Only a small breast milk sample. We know you. We know that with a new breastfeeding baby you have a lot on your hands. Literally. We made the process as simple as possible. 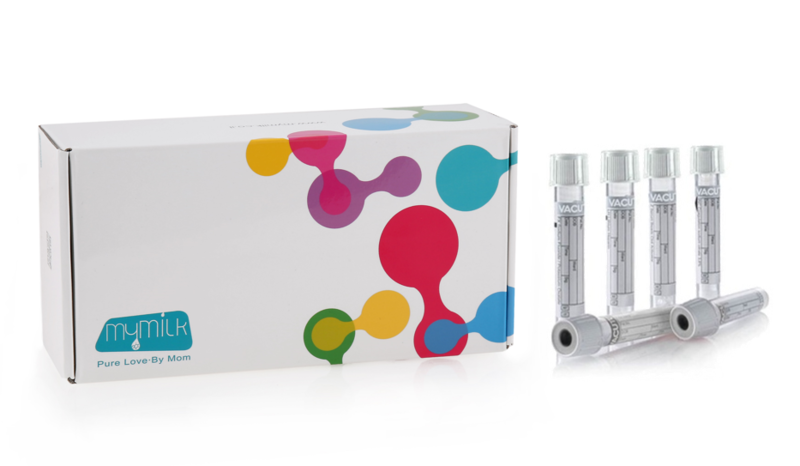 Our milk sampling kit is all you need to send your breast milk to analysis. All from the comfort of your home. All from home. only a small Breast milk sample. Click and order from here. Fill in your information to create your account. We will mail you a collecting kit. Collect a sample of your breast milk at home, according to the collection instructions. 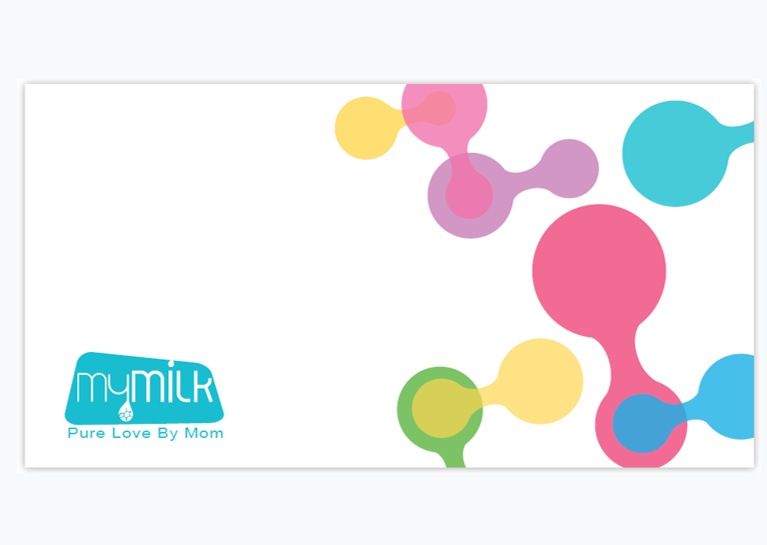 Our service will pick up your breast milk sample and deliver it to MyMilk laboratories. The small return box is used for sending back your sample to the lab. It includes a pre-paid shipping label. Make sure you fill out all your forms. 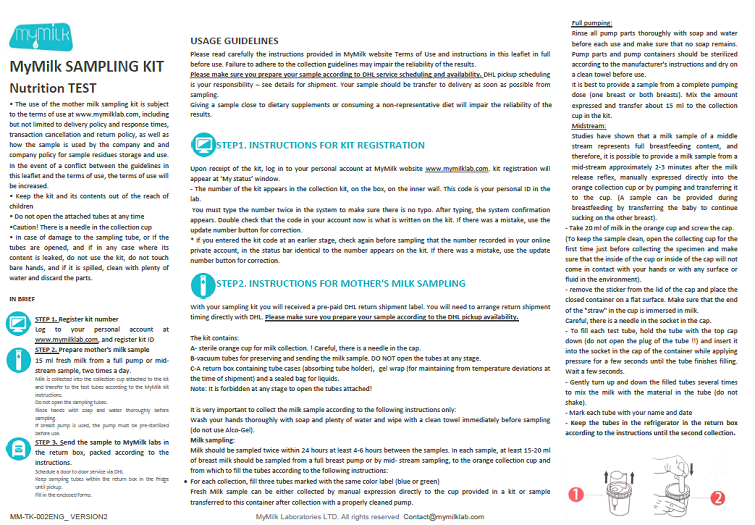 Detailed instructions: Step-by-step guides for your breast milk sample collection. From kit registration, to breast milk sample collections through kit shipment. Please read instructions carefully before use. 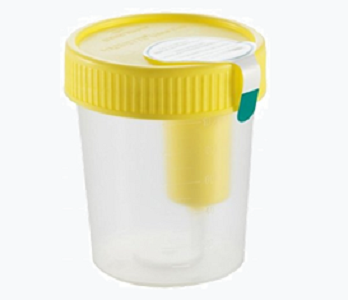 Milk collection cup: used for transferring milk from the breast pump container or for direct expression of mid-stream breastmilk. Volume required is 15-20 cc. 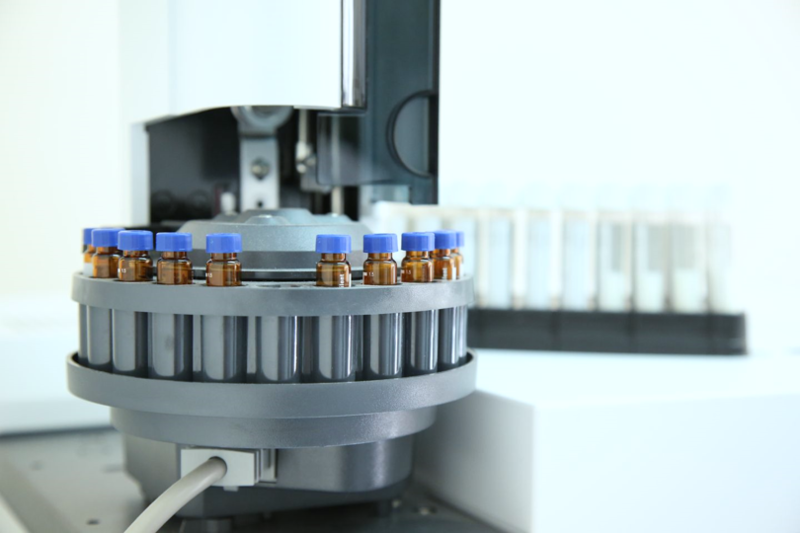 you will need to invert and insert the sample-tubes to the cap of the collection cup to allow milk transfer to each tube (Careful, there is a needle in the cap). 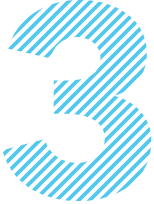 You need to provide a certain amount of breastmilk sample, so you need to make sure to use all provided tubes. Milk will flow by vacuum force from the collection cup to the tube, so Do NOT open the test tubes at any step. 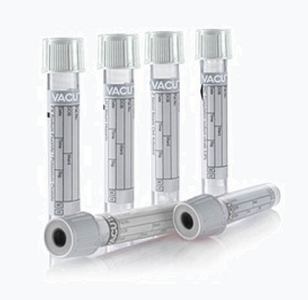 Only these tubes are sent back to the lab. 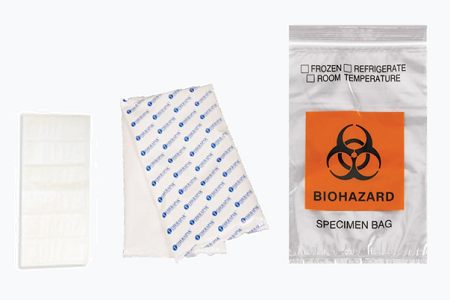 The gel wrap, tube cases and specimen bag are used to hold your test tubes within the return box, as it is sent back to our lab. 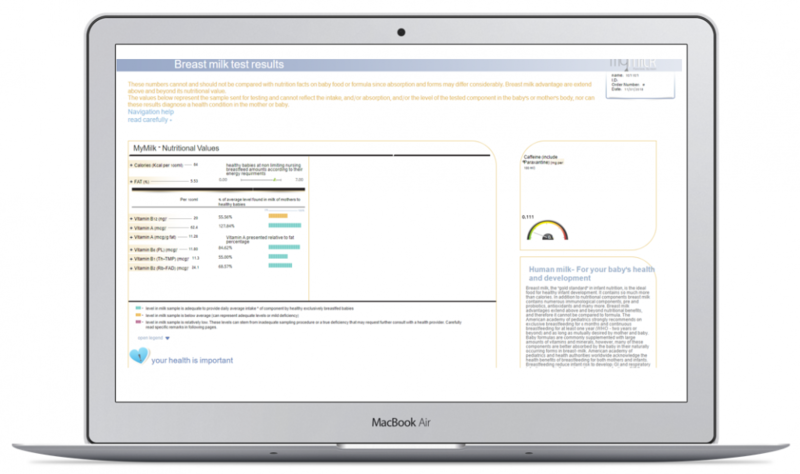 MyMilk provides unique techniques for sampling, profiling and analyzing breast milk. MyMilk innovative milk profiling techniques offered direct to you with our simple to use patent pending sampling kit.